According to a recent report by the Hill Strategies Research Inc., there are over 180,000 artists, who spent more time at their art than at any other occupation in May of 2016, representing almost one per cent of the overall Canadian labour force. In other words, one in every 109 Canadian workers is an artist. 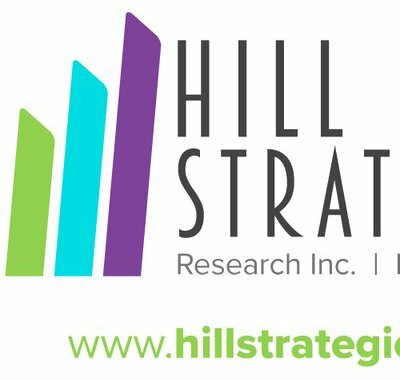 Visit the Hill Strategies Research website to see the full report.